Hi...just a quickie I'm afraid..off to the hospital but here is part Seven of the SAL. I am all caught up with the stitching after having family here for two weeks and am off to sample the delights of Galway University Hosptial and the Continental Christmas Market (hopefully) so dont have time to share a piccie. We are almost at the end now! For this weeks I included Poinsettia. I copied this from www.whychristmas.com because it was just so beautifully written! It is a lovely site and while poinsettias became popular in the USA it was def in Victorian times so will still be included! "Poinsettia plants are native to Central America, especially an area of southern Mexico known as 'Taxco del Alarcon' where they flower during the winter. 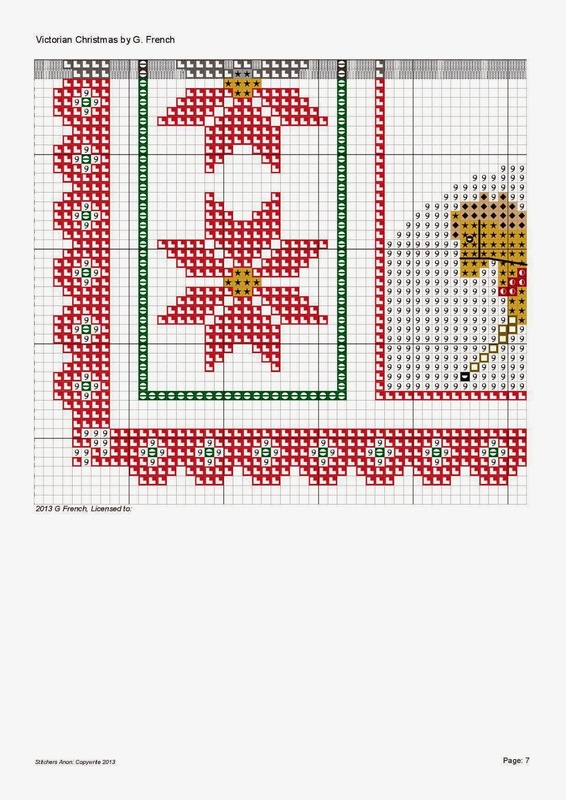 Well, I am truly behind in my Christmas preps which is ironic considering all I have been doing for the last three months is stitching Christmas charts! Hopefully today I will get good news and can get on with the spirit of Christmas! For your pleasure, here is part 7,. 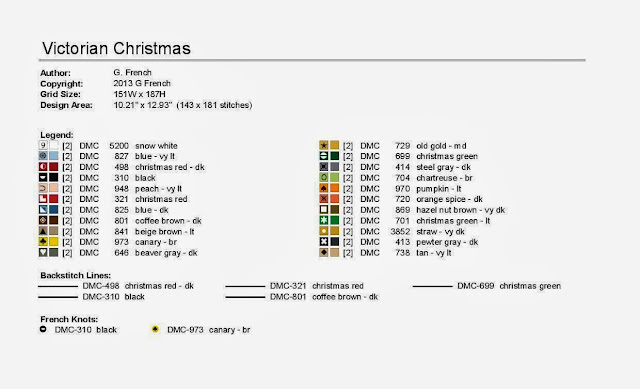 Feel free to play with the colours of the horse, oh and I have updated the colour table in the SAL Section. For me though, palaminos rock, though I have noticed on some fabrics the colour of the main doesn't stand out as much as I would like. 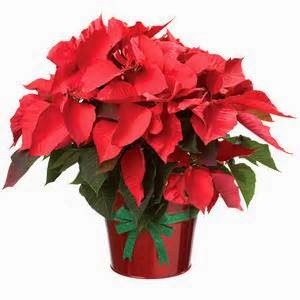 I hope your visit to the hospital went well and I love poinsettias! Loved reading about the poinsettia! Hope your hospital visit went well.